Long flights are usually associated with tiresome trips and ugly jet legs, especially if you have to exchange several planes. If this situation will occur to you in London in the close future, please keep in mind that there are certain tips and tricks that can help you relax. For example, you could take advantage of the waiting time and turn those couple of hours into a beautiful experience. This capital city can offer a large variety of accommodations, some perfectly located near the busiest airports. An example of a popular hotel is Premier Inn Heathrow Airport. As the name itself suggests as well, it is situated at a few minutes distance from Heathrow. With great means of public means of transport and accessible private ones, it represents a solution for passengers that are there in transit, business men that have conferences in the vicinity meeting venues or families that require a reasonable accommodation. Moreover, the famous Legoland, Twickenham Stadium and Thorpe Park are close, perfect for fun entertainment and memorable journeys. Look at the bright side of things and forget about those lost hours spent in airports. Whether solo, with your family or a group of close friends, you can always find something interesting to do in London. In order to get a Luton Airport to Premier Inn Heathrow Airport Transfer by rail there are several options. First of all, you could take the bus from Luton Airport Bus Station (line 707 – once a day). This journey will take about 1 hour and 16 minutes in total. The second option is a train from Luton Airport (every 30 minutes) via King’s Cross St. Pancras (every 15 minutes) and London Paddington (every 15 minutes). This journey lasts about 1 hour and 25 minutes. Another option involves a bus from Luton Airport Bus Station (every 20 minutes), followed by a Tube from Finchley Road Underground (every 10 minutes) and another bus from Uxbridge High Street (line 222 – every 10 minutes). This trip takes 1 hour and 54 minutes from your time. 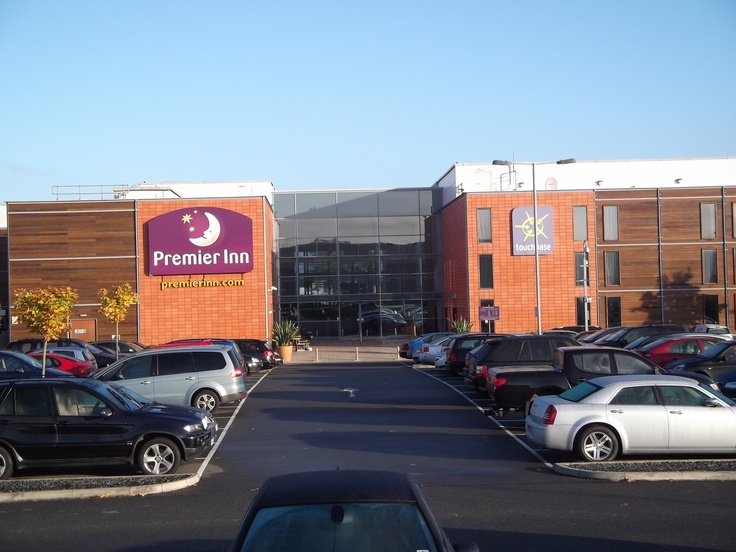 A Luton Airport to Premier Inn Heathrow Airport Transfer by car can be done by taking the M1 and then the M25 motorway. Luton Airport is at a 33.9 miles distance from Premier Inn Heathrow Airport. This journey will take about 34 minutes, without including traffic. A Luton Airport to Premier Inn Heathrow Airport Transfer with 247 Luton Airport Transfer is going to take about 53 minutes, including rush hour traffic. The price for a Luton Airport to Premier Inn Heathrow Transfer starts from 54 GBP.